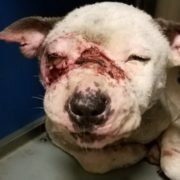 In Upper Darby, Pennsylvania, a $6,2oo reward has been offered by the Humane Society of the United States ($5,000) and Justice Rescue for information leading to the arrest and conviction of the responsible party. 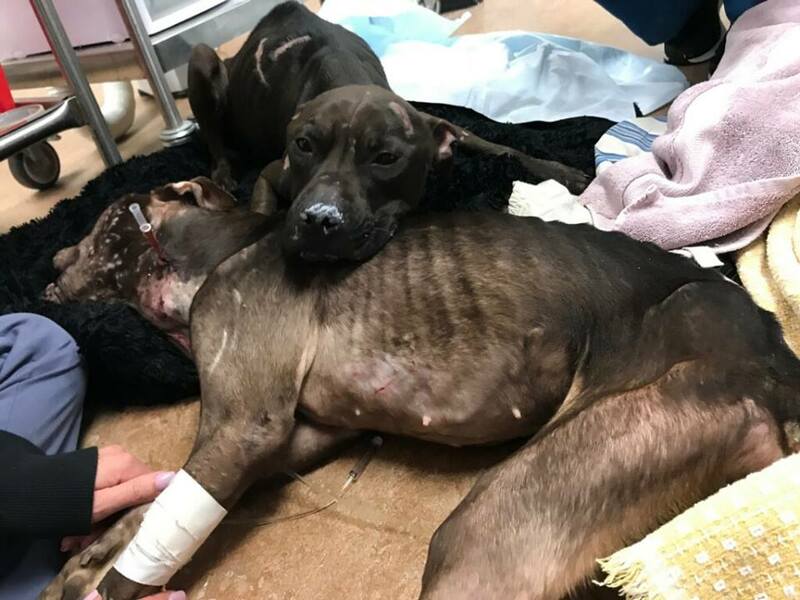 Just days ago, a passerby discovered two severely injured and emaciated dogs in Penn Pines Park located at Hilldale and Providence Roads. 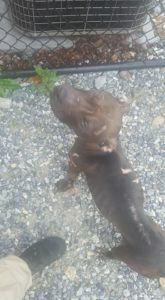 The abandoned dogs, which police believed were the victims of dog fighting, were covered in scars as well as fresh bite marks. 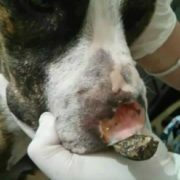 According to Justice Rescue founder Russ Harper, he considered this one of the cruelest cases of animal cruelty he had ever seen. 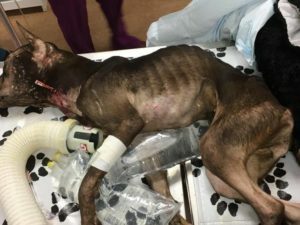 When discovered, one of the dogs could not stand – and only move her head; the other dog had fresh bite wounds on her neck. Chitwood referred to the unknown abusers as “dirtballs.” The dogs dubbed Gracie and Layla have a heartwarming and tender bond. 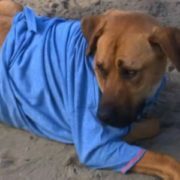 As Harper stayed with the dogs, and Gracie’s temperature finally rose, she cried out in pain. 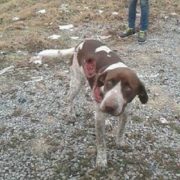 “Both are still critical but Layla is barking more and moving around. All she wants is love. Such a sweet girl. She has a long road to go. It’s sad how she expects to be abused until you show her love. Gracie is still very very critical. You can see the stress and pain in her eyes. Very sad. Anyone with information is asked to call the Upper Darby police at 610.734.7693. Uplift your day with some heartwarming photos of dogs and cats cuddling – images here. I HATE dog fighters!!! I suppose that makes me racist, but that’s how I feel and it ain’t going to change. 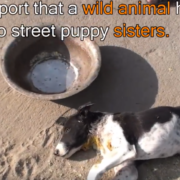 Praying for these precious girls and that you find & prosecute who is behind this and if there are more dogs, which I’m sure there are, save them. Thank you for all you do. So Sad. 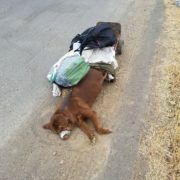 I hope you can find who did this and Punish them to the fullest!!! This is just HORRENDOUS!!!! I hope those two babies have the strength to survive!!! They deserve so much more!!! Keeping these babies in our prayers, I hope they find who did this to them, they need some justice! Praying hard for them to survive this. I hope that Gracie and Layla live to learn that not all humans are so callous. 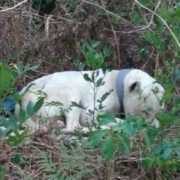 As for the former owner, I hope that they are found and are quickly sent out of this life with the same amount of mercy that they showed to these 2 poor dogs. 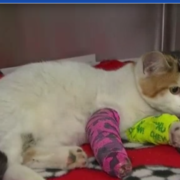 Positive thoughts for Gracie and Layla’s quick and painless recovery.